The board of G.S.K.V. 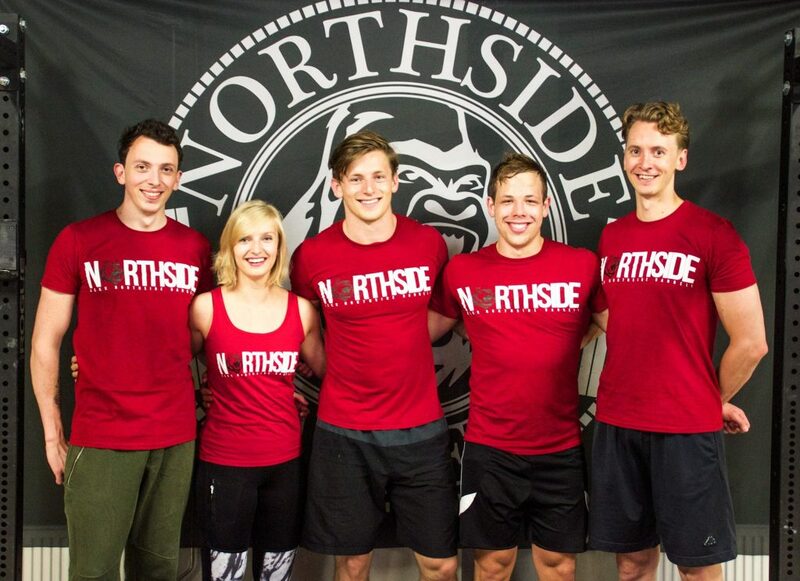 Northside Barbell 2014-2015. 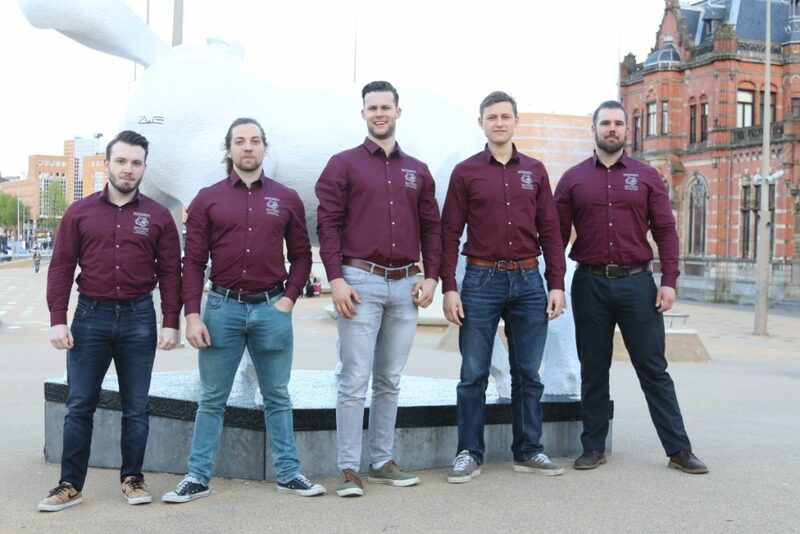 The board and founders of G.S.K.V. 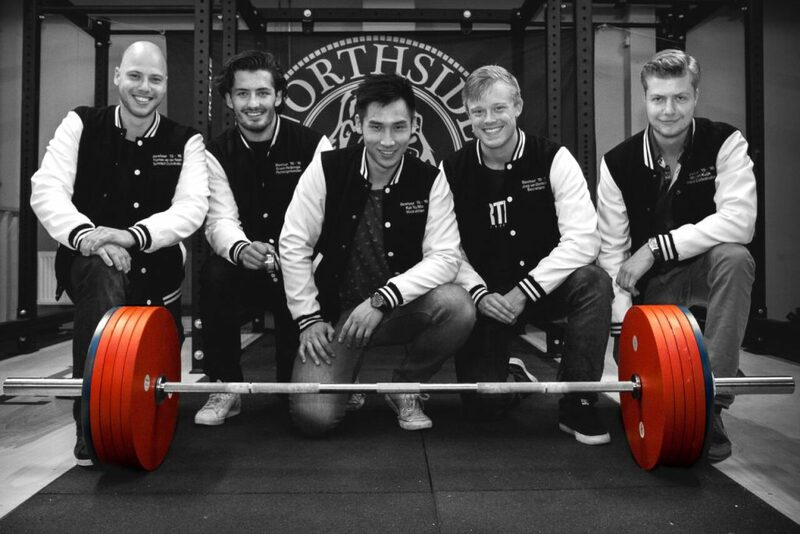 Northside Barbell 2013-2014.